The Golden Globes are on tonight, but who wants to watch a long, boring awards show? 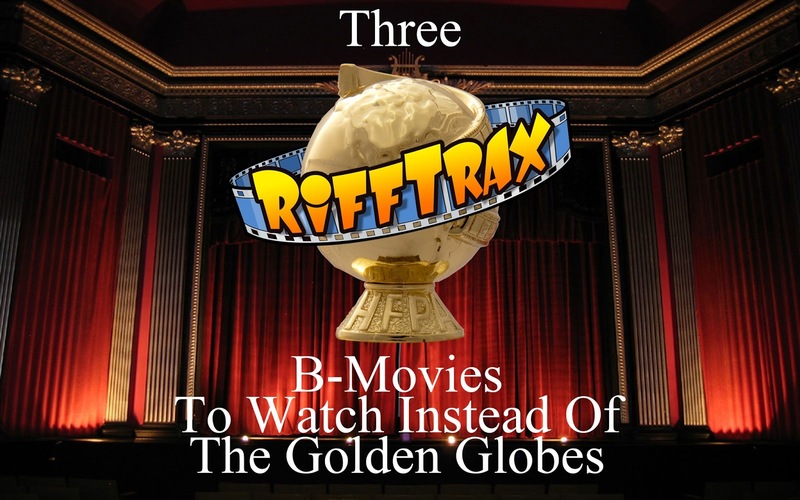 Instead, you could spend that time watching horrible movies made funny by RiffTrax! 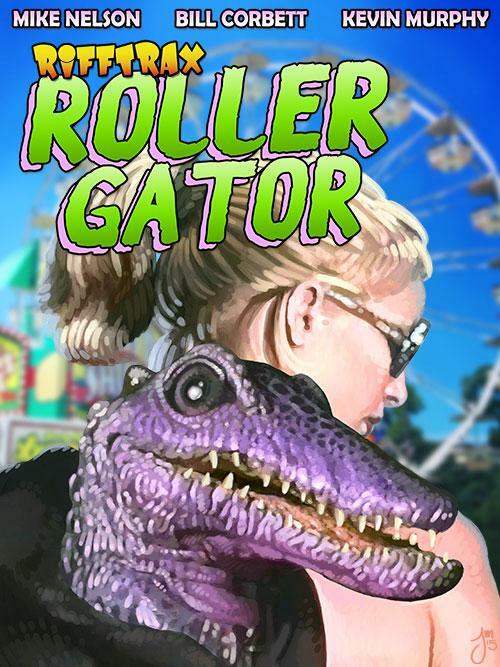 Here are three recent RiffTrax releases that would fill your Sunday evening with far more entertainment than a bloated awards ceremony. 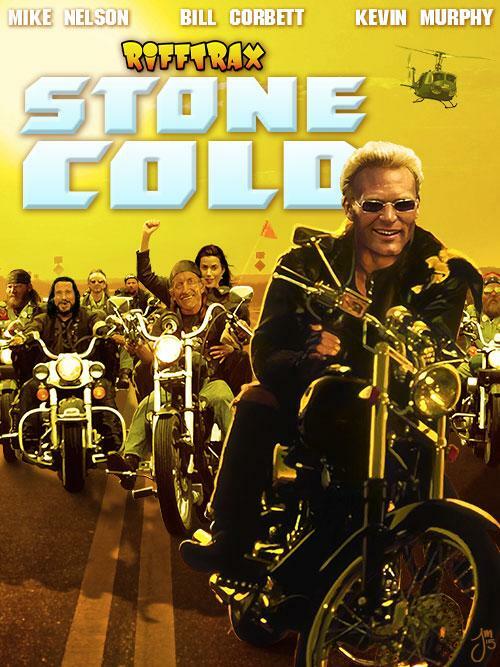 Take one washed up football "superstar" and put him in a movie about a cop infiltrating a biker gang. Throw in some good old fashioned blackmail by the FBI and Lance Henrikson playing the leader of the aforementioned gang, and you have yourself a wonderfully terrible action movie that is seeping cliché from every plot hole. 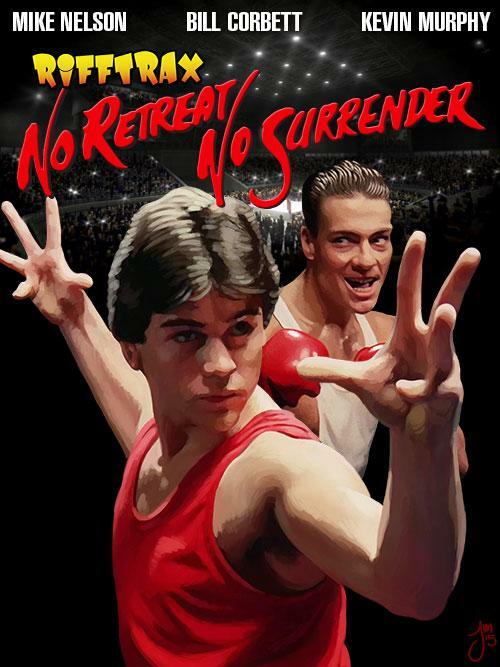 I wrote about No Retreat, No Surrender last March in my list of movies I thought would be perfect for RiffTrax. This past October, this movie was riffed. It is one of my all-time favorite bad movies to watch, so I was over the moon! At the risk of sounding biased, this is an outstanding riff. It has even moved up into my top three riffs of all time! This is a movie about a guy who is trained by the ghost of Bruce Lee, and has a showdown with JCVD, who had just beaten up the local martial arts champion. It doesn't get much cheesier than this. 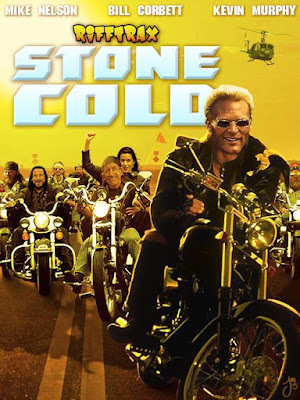 Talk about a steaming turd of a movie... this might be the worst film I have ever seen. Shot entirely on a VHS camcorder, this is a movie about a talking purple alligator puppet who lures a girl into a cave, where he convinces her to carry him around to help him out. This movie involved beach ninjas, Joe Estevez, an acoustic guitar playing over ninety-nine percent of the movie, very little rollerblading, and the greatest meltdown by Kevin Murphy ever! The best thing about Christmas solarmovies.co is that they are wonderful for the whole family to watch together. These movies are specifically designed to be enjoyed by both children and adults alike. I want everyone to enjoy the holiday spirit not only during the Christmas season, but all year long with these family movies. He gives his reasons which incorporate the nature of a portion of these films and that he trusts that gatherings of people will become worn out on one Super Hero motion picture after another. In any case, it must be said that there is a kind of an incongruity here for a man who is guiding a Super Hero motion picture to turn out and state that fundamentally the end is near. As the seasons change and fall approaches, the evening routines and outings change as well. Instead of hanging out on the front porch or balcony with friends and some craft beer, people may decide to head out to the nearest theater to catch a flick or a new release airing in a theater near them. https://freenetflixacc2019.weebly.com/ up and enjoying a great film can be a great way to pass the time during a cold fall night, but which movie will you see and where will you see it? Here are five secrets to find movies playing near me. The film watching propensities for individuals are changing watch series as we get busier with our lives.